What seemed destined to become a magical night for the Samurai Blue was not to be. 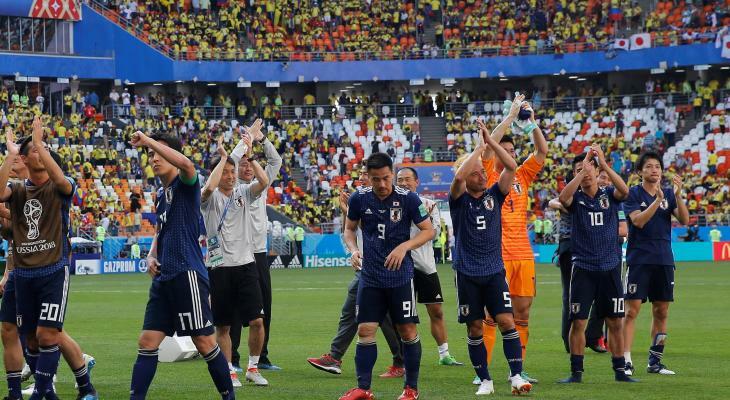 Japan nearly accomplished a historical upset on Monday night in their FIFA World Cup Round of 16 match against Belgium, but surrendered three straight goals to lose 3-2 in front of a shocked crowd at the Rostov Arena. Playing with a lineup identical to that of their win against Colombia and draw against Senegal, Japan spent much of the first half defending a Belgium attack which offered much potential but little bite. Chelsea star Eden Hazard found himself constantly swarmed by Japanese defenders, and Romelo Lukaku struggled with his final touch as he tried to fend off Maya Yoshida in front of the goal on numerous occasions. 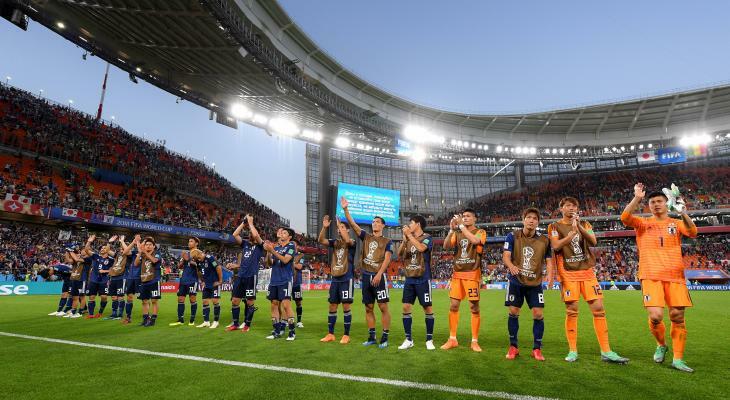 But after enduring their UEFA opponents through 45 scoreless minutes, the Samurai Blue came out of the interval looking motivated, rocking the Belgians just three minutes into the second half when Gaku Shibasaki’s pinpoint pass reached Genki Haraguchi, who sent a low grounder off his right foot inside the far post. 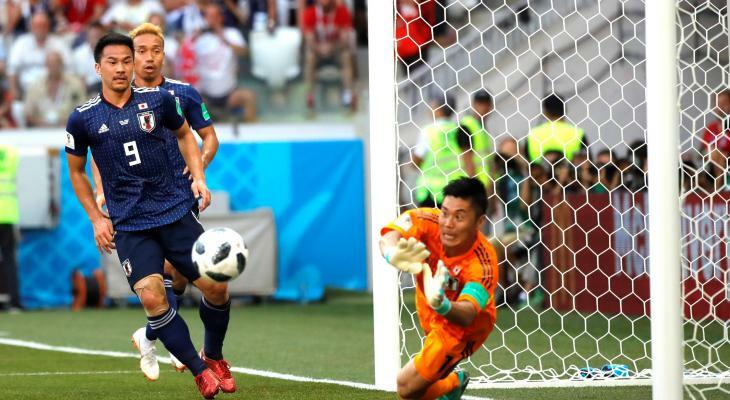 Just four minutes later, Shinji Kagawa earned possession at the top of the penalty area, heeling the ball behind him to an unmarked Takashi Inui who maneuvered for position and sent a rocket past Thibaut Courtois to give Japan a 2-0 advantage with just under 40 minutes left to play. Belgium look flustered following Japan’s second goal, but a double-substitution that brought on Marouane Fellaini and Nacer Chadli in the 65th minute would change the course of the match for both sides. A 69th-minute fluke header by Jan Vertonghen slipped under the crossbar to cut the deficit in half, with Fellaini heading a Hazard cross in minutes later to even up the score at 2-2. The ensuing 20 minutes saw Belgium gain increasingly confident as Japan did all they could to hold them off and force extra time. But the dagger came in the waning moments stoppage time, when Keisuke Honda’s long corner kick was quickly handled and sent back out by Courtois, spurring a counter-attack that concluded only when Chadli slipped the ball past Kawashima to send the Red Devils on to the next round. 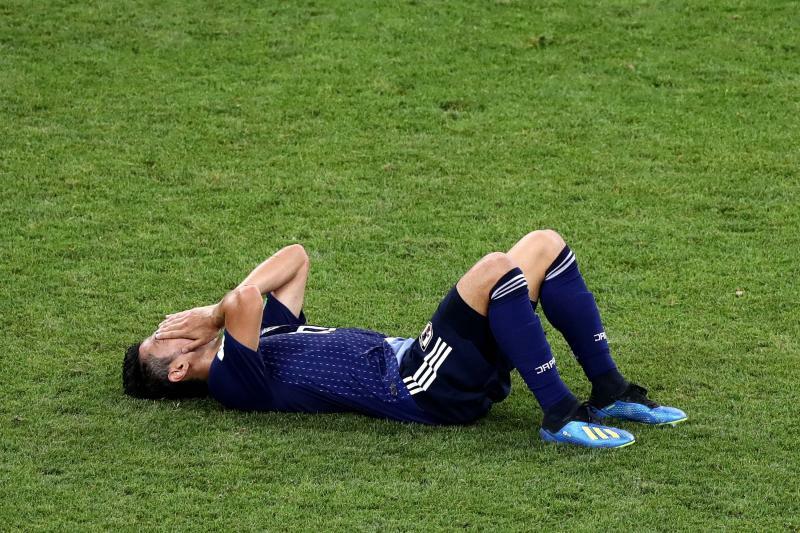 With most key members of the squad already in their 30s, this remarkable World Cup will likely have been the last one for several players who have defined Japanese football over the last decade.